Tonight's special guest is Aleah Ozbirn from Corinth, Mississippi, the founder of 'Ending the Shame.' 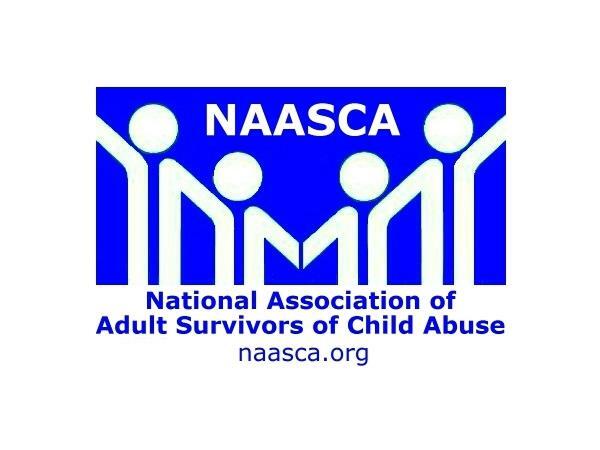 A returning NAASCA family member, Aleah was sexually abused in several ways. She'd been molested as an infant (according to her father) and later as a child by a schoolmate, but these are not as traumatizing as the sexual assaults that began at 14 years old. Her aunt's boyfriend abused her for three years. "He use to make excuses to 'take me home' after I helped my aunt with gymnastics classes," Aleah says. Her junior year of high school was especially difficult. First the confused and hurt teenager was sent to her father's home out of state. "He had no idea why I acted this way," Aleah says, "but would continue to try to help me and I resisted." She returned home at the end of the year, with memories so deeply buried that she couldn't remember them. Her aunt's boyfriend was gone but, "I couldn't figure out why I didn't feel safe." She met her first husband, graduate high school and move away. "I stayed away 10 years. But during the time these repressed memories and came back. I would disclose to my family at 23 yrs old. Young and dumb I assumed there was nothing I could do because he [her predator] had left the state. Aleah says, "After 19 years I recently found my abuser and I would love a chance to share my thoughts and feelings of finding him is like for me." She continues, "I know many have probably dealt with something similar and I hope that by hearing how it made me feel will help someone else." 'Ending the Shame' comforts the families of abused children who need a friend for therapy and testifying. They also do a toy drive for survivor's families, go to court, meet with lawyers and take the child to therapy.